Directed by Stephen Merchant. 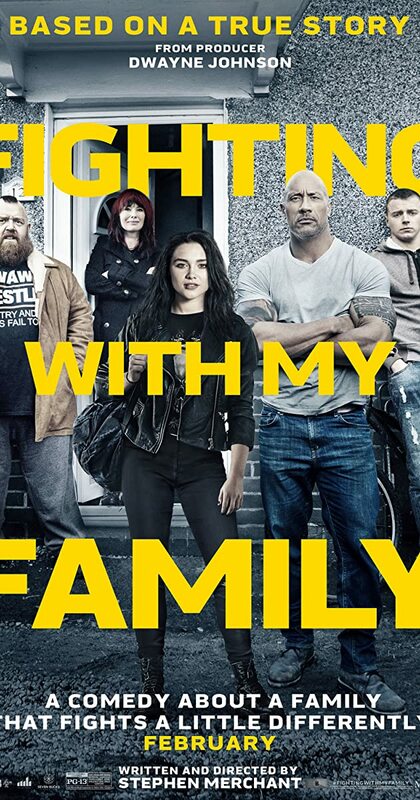 With Dwayne Johnson, Lena Headey, Vince Vaughn, Florence Pugh. A former wrestler and his family make a living performing at small venues around the country while his kids dream of joining World Wrestling Entertainment.